The Wednesday (tic talk) version of Special blend is 2.5 hours of non-stop, non-commercial entertainment with opinions, thought provoking discussions and music tracks from professional local musicians. 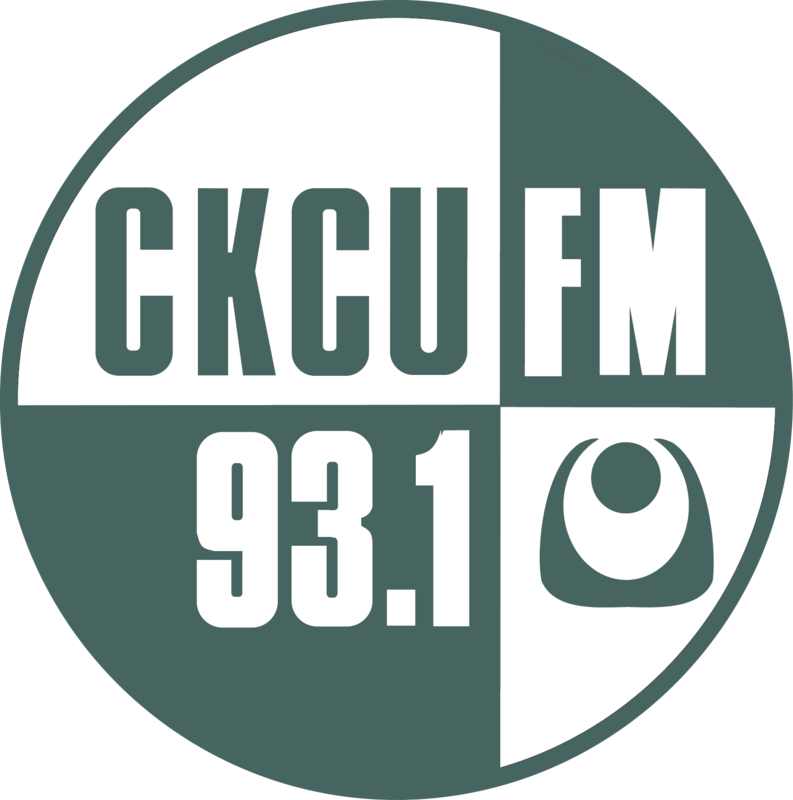 'tic'- a 30 year veteran of CKCU and a maverick within his own mind, provides his inherited ideas on public affairs and current events through his weekly rants, special guests, and 'things you should know but probably don't.' He's the vision and host of the annual Barnstorm Music Festival in Finch, Ontario, now in its 20th year. 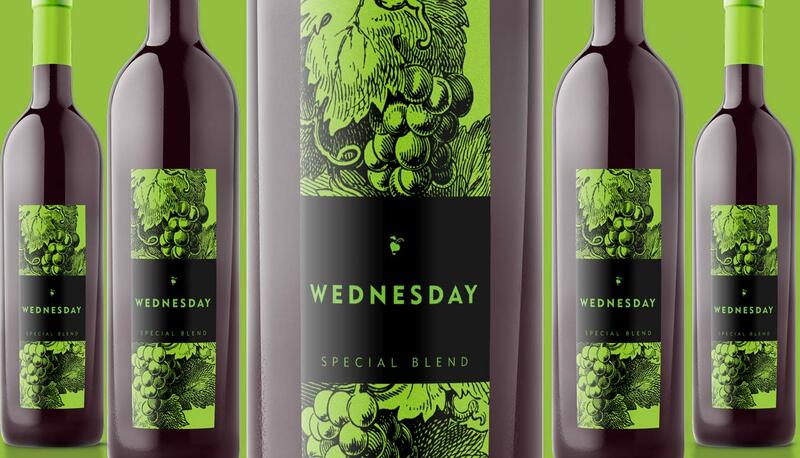 For your weekly injection of forgotten realities, the absurd and the ridiculous, tune-in to CKCU's Wednesday Special Blend. Visit www.barnstorm.ca for information on festival line-up and dates.